The Chinese government may have banned cryptocurrency in the country but crypto-related activities have refused to die, the country’s central bank has revealed. According to the financial stability report for 2018 released by the Peoples’ Bank of China (PBoC) on Friday, cryptocurrency activities like Initial Coin Offerings (ICOs) and airdrops were being disguised allowing individuals in China to participate in them. It went on to point out a number of ways Chinese residents participate in toke sale. Although the country maintains a zero tolerance for cryptocurrency and token sale in the country, the PBoC noted that some crypto firms move their projects overseas and then use agents to invest on behalf of investors from China. It said that some projects which did not publicly issue tokens directly were giving away free tokens—a process commonly known among cryptocurrency enthusiasts as airdrops. These projects then reserve a part of the total token supply which becomes valuable when the price of the tokens go up. PBoC explained that projects speculative measures as well as market manipulations to influence the value of the tokens. It, however, promised to increase its clampdown on these activities. The threat to clamp down on ICOs and crypto operations in the country is nothing new. 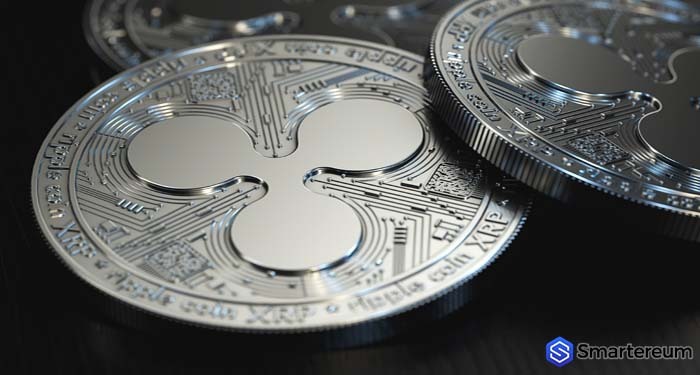 In April, Smartereum reported that Chinese authorities were mulling new tactics to tackle cryptocurrency activities following a series of internet financial scams. 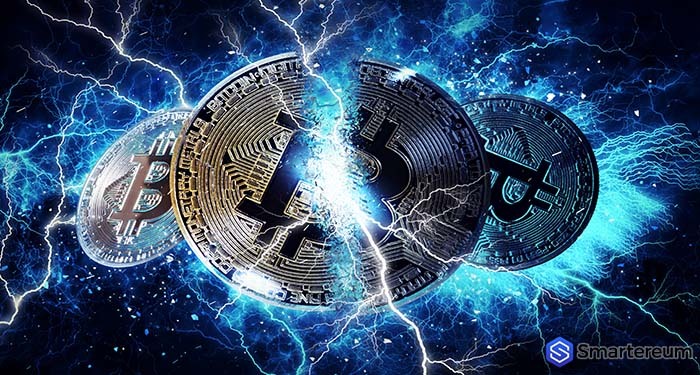 Representatives of the PBoC and other government bodies came out a meeting with the resolve to rid the country not just of crypto practices but also of fraudulent financial activities on the internet. This it noted would protect investors in the country. This time it emphasized the need to coordinate with other agencies to monitor the crypto industry in order to educate and protect investors. Before the ban last year, China was the hub of blockchain and cryptocurrency activities in the world. The PBoC report shows that there were 65 completed ICOs in China up until July 18, 2017—before the ban. Of this number, only five were completed before 2017 as cryptocurrency was not very popular then. The bank estimates that over 105,000 people participated in the token sales, which raised a total funding of about 2.6 billion yuan (or $377 million USD). Put in perspective, Chinese ICOs accounted for more than more than 20 percent of the total sum raised by ICOs globally in that period. Chinese authorities proceeded to ban ICOs and cryptos citing fraudulent activities like Ponzi schemes and other financial scams that riddles the space. Following the ban, crypto operators fled the country in fears of government clampdown. Despite the crypto ban, China did not step back on its blockchain development and as it now appears, the interest in cryptocurrency. 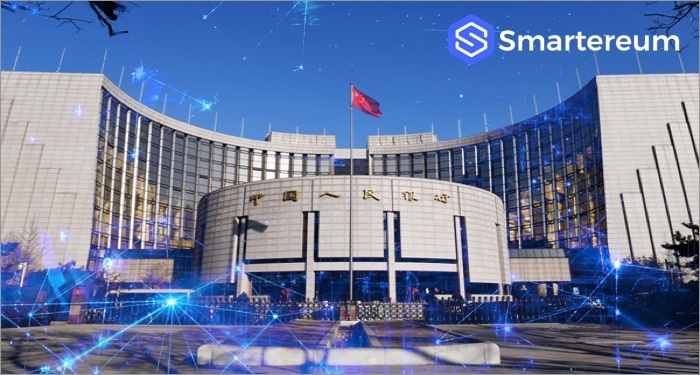 As Smartereum reported, a researcher from the PBoC released an opinion piece in the bank’s major magazine calling for yuan-based stablecoins which are cryptocurrencies pegged to a fiat currency. Within the same period, local news outlets reported that PBoC posted job vacancies for professionals who can develop a central bank digital currency (CBDC). 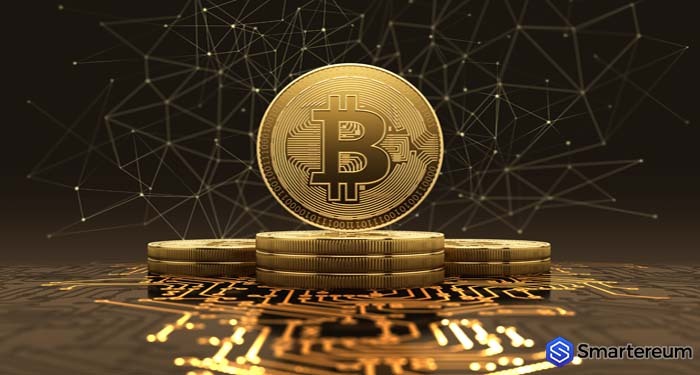 The professionals it appears will work with the bank’s Digital Currency Lab which was launched in 2017 to advance blockchain-related innovations in the organization.